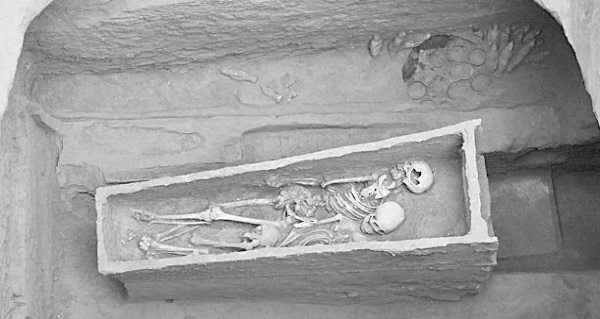 Researchers aren't sure why this sixth-century general and princess were buried with dozens of figurines. 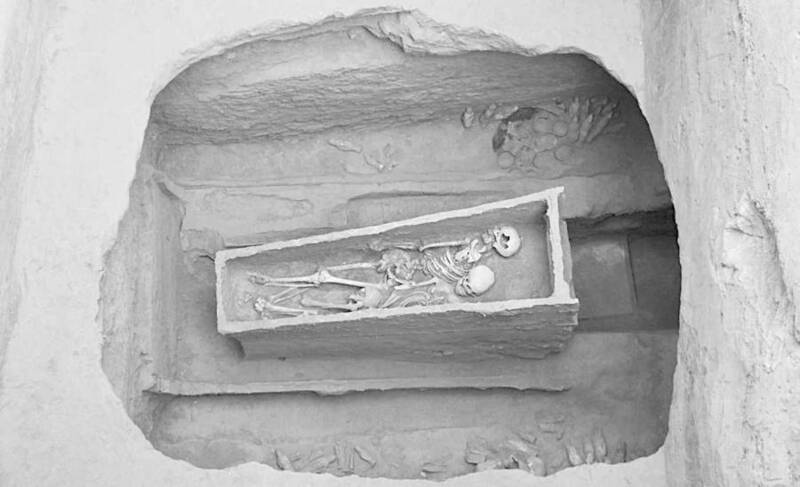 Chinese archaeologists have discovered the tomb of General Zhao Xin and his wife, Princess Neé Liu, both buried on March 18, 564. In addition to the couple’s skeletal remains, researchers also found that the tomb holds dozens of ceramic and stone figurines. Isolation from the elements managed to prevent color fading on these figurines, allowing the researchers to distinguish warriors, camels, ox carts, and drummers among the relics, the tallest of which measures at about 22 inches. It goes on to say that Zhao ruled the Northern Qi Dynasty from 550 to 577, adding that at various points in his life, Zhao served as both a governor and a general. 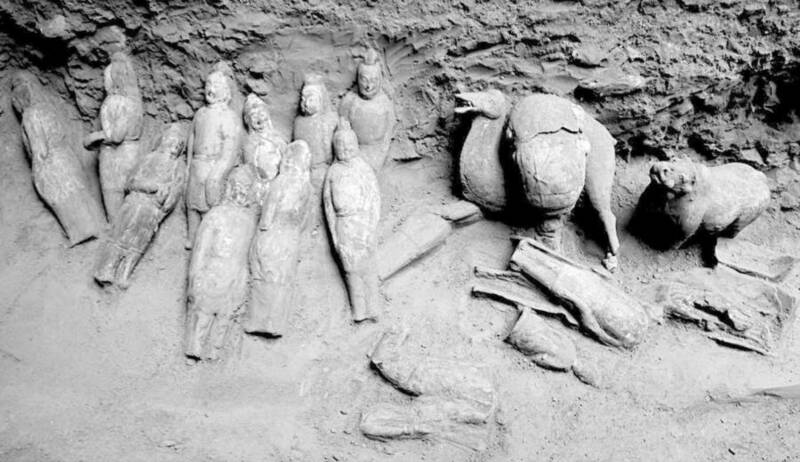 Why the couple was buried together and among so many figurines remains a mystery. Next, check out why Empress Wu Zetian killed her children in order to become China’s only female ruler, before reading the story of Ching Shih, a prostitute turned pirate lord.